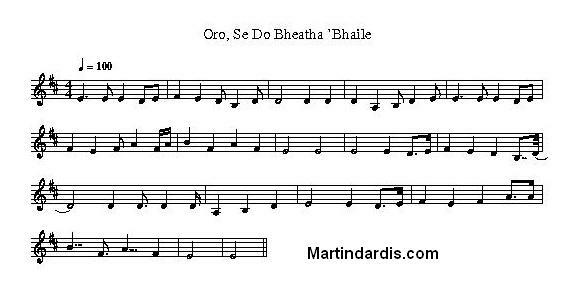 Oro Se Do Bheatha Bhaile Tin Whistle Sheet Music Plus Mandolin Tab. Words by Padraig Pearse, this has the same tune as ''What Shall We Do With The Drunken Sailor. Which song was written first ? I really don't know, P.Pearse was using this song in 1916. Here are the letter notes. 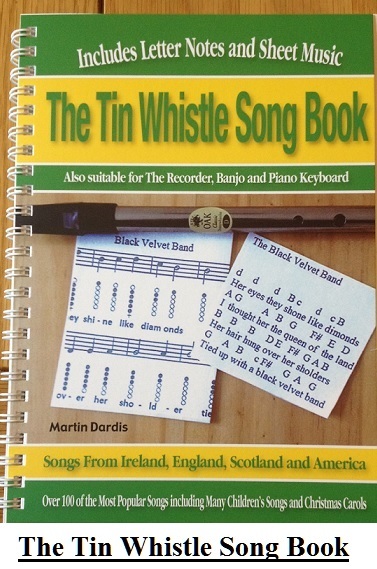 I start on the A Note which is different that the sheet music which starts on the B Note. The text in bold font are the high notes. 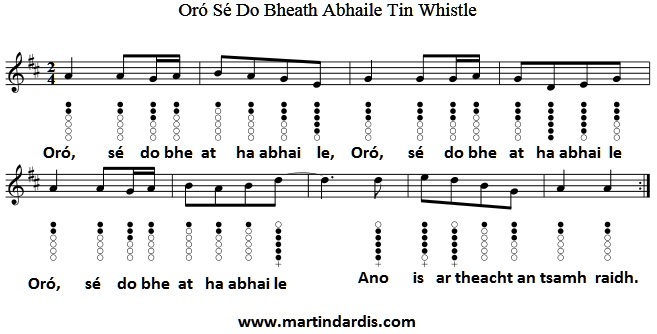 I'm using a susato whistle in the key of D.
A A A A A E F A. 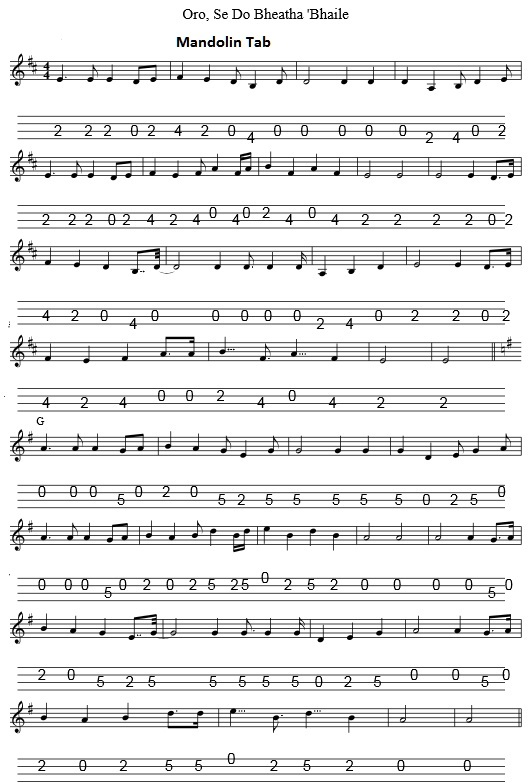 The above piece of music is a different version and starts off with an E note.